Real Queen of Horror | Long Live Horror! 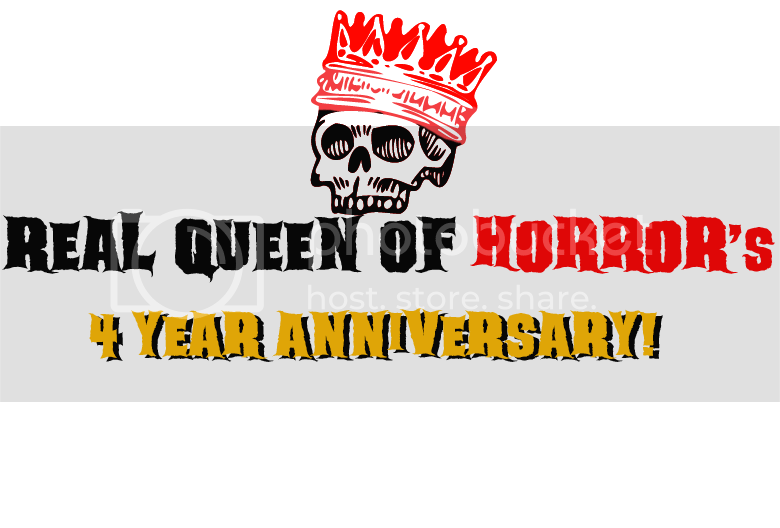 : RealQueenofHorror.com is 4 years old TODAY!! RealQueenofHorror.com is 4 years old TODAY!! I'm a proud mother, GUISE! RealQueenofHorror.com is 4 years old! Holy CRAP, I cannot believe that 4 years has passed. It has been freakin' amaaziiiiing! I have met plenty of awesome people who share the same love of horror and I couldn't ask for more. When you stick with something you love regardless of others opinions. it's incredible. 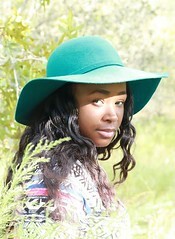 I'm so thankful for all the visitors and supporters! ALL of you guys are awesome & do NOT forget it! There are huge plans for RealQueenofHorror.com, so definitely stay tuned! so we can all enjoy the love of horror & gore!